Camping, like many Y programs, is about learning skills, developing character and making friends. But few environments are as special as camp, where kids become a community as they learn both how to be more independent and how to contribute to a group as they engage in physical, social and educational activities. Camping teaches self-reliance and the development of attitudes and practices that build character and leadership. Y counselors are dedicated to making sure camp is an amazing experience for every camper! 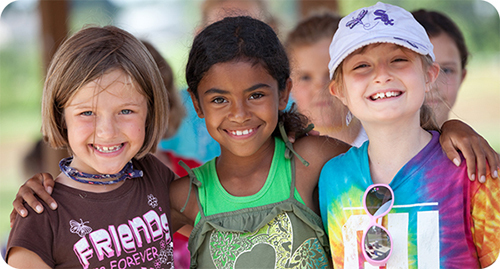 DAY CAMPS: Day camp can offer almost all of the benefits of traditional camp - new experiences, skill building, a sense of community and lasting friendships - in rural and urban settings while allowing campers to return home each afternoon. SPECIALTY CAMPS: Camping is for everyone, and the Y offers specialty camps that focus on particular programming like teen adventure, sports, technology and science, safety, and more. 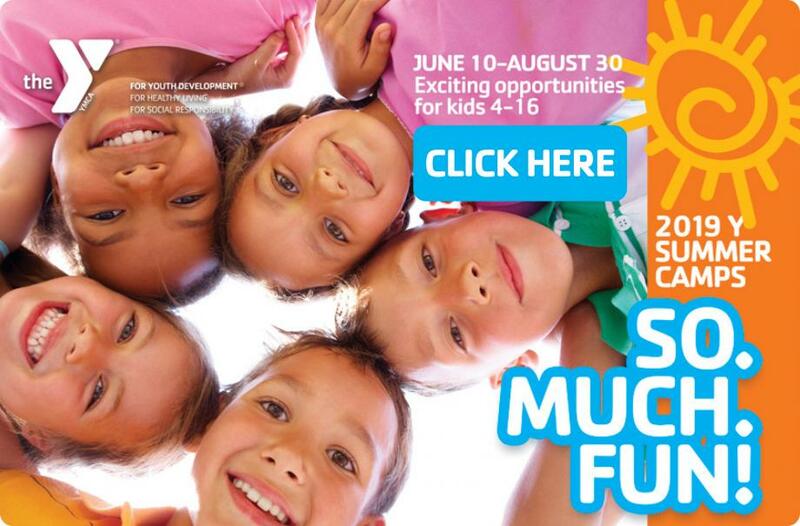 PLEASE NOTE: You can print the full 2019 Summer Camps Brochure if you choose to do so. Brochures will also be available at the front desk of both locations after February 1, 2019. You can also print the Registration Form.